Latest listings are at the top of the page, but we have left some of the older class listings in place so you can see some of the other classes we have offered. If there is something you missed and you would like a repeat, let us know and we will try to put together a new group session. 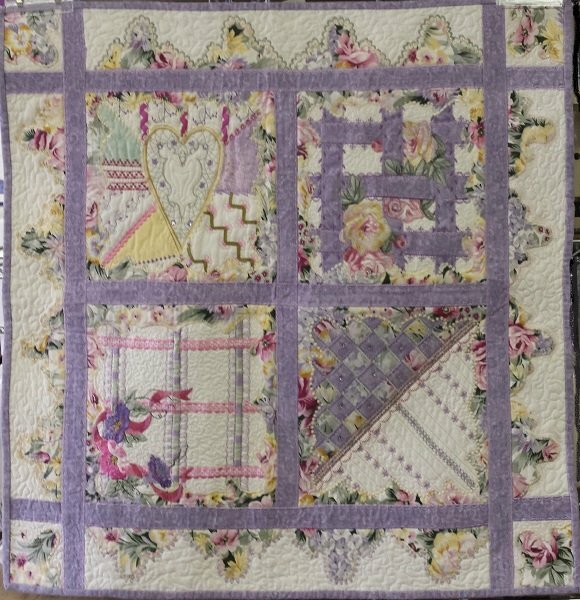 Karen Womack offers a Valentine wall hanging approximately 17" by 18" suitable for all levels of quilters from beginners on up. Applique and piecing techniques are included. This is a "scrap-friendly" project. See the supply list for another view. Monroeville: Saturday, January 26, 1 p.m. to 4 p.m.
register for Julie's class today. Here's the supply list. You are welcome to bring a lunch. There will be a break. Pack your lunch and some basic supplies. 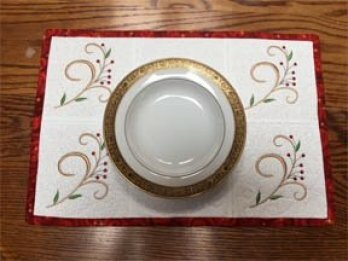 You'll see how fast and easy these table runners are to make. 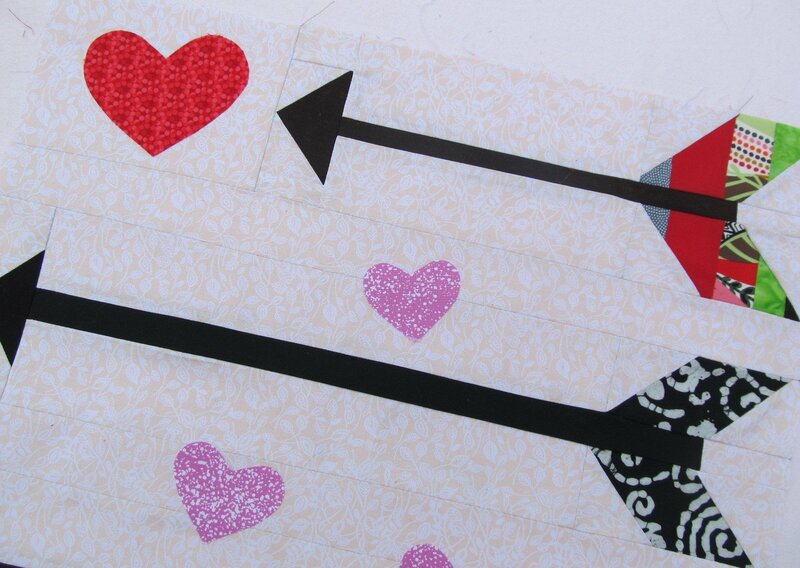 Each uses a "charm pack" or you can cut your own five-inch squares. Click here for supply list. Bring your own machine or ask to use one of ours. The Easy Peasy Goof Proof classes are back! 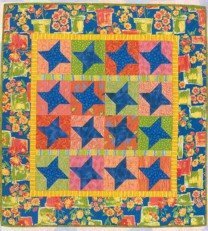 The disappearing pinwheel looks intricate, but it is easy to stitch and has lots of possible variations. The course continues for six weeks and the cost is $55 plus your materials. Each class is limited to eight students, so sign up soon. Click the link for the supply list. 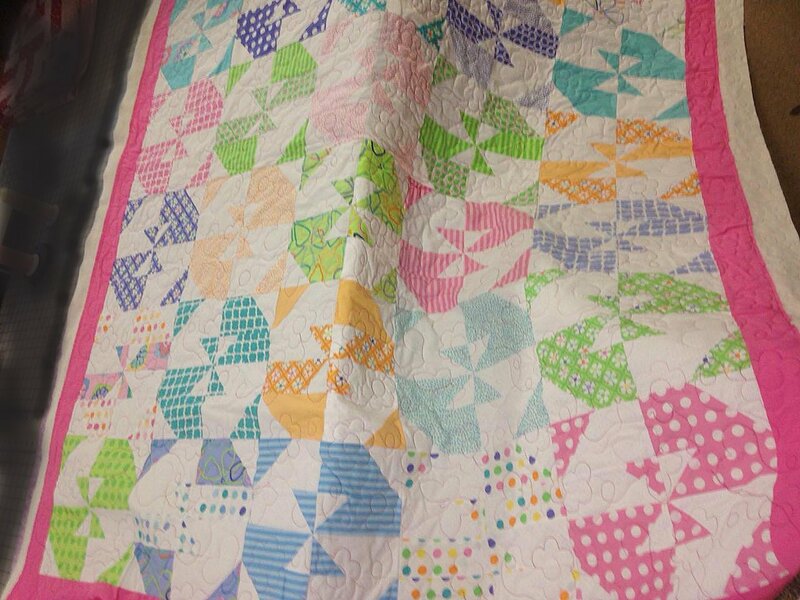 So you would like to quilt with your embroidery machine but don’t want to hoop each individual block. 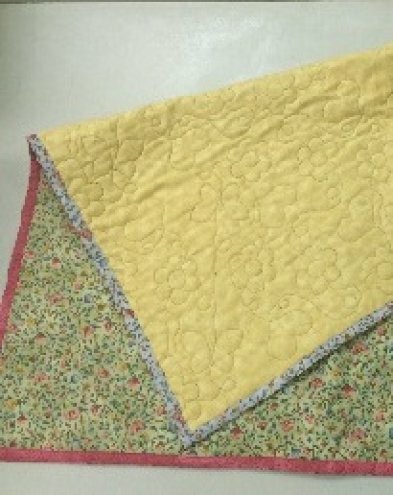 This demonstration class will walk you through edge to edge quilting using your embroidery machine. Please see list of design sizes below to determine if you have the proper hoop size. 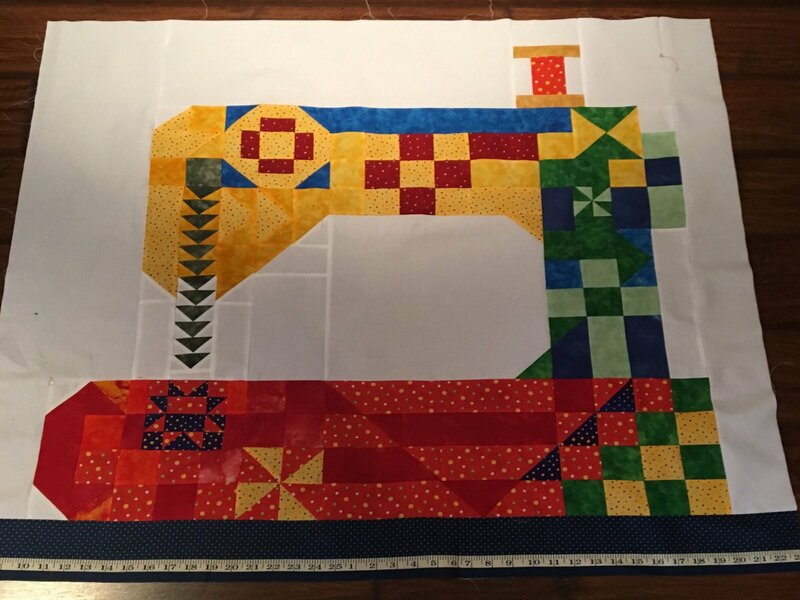 The class will cover making templates, calculating starting point and spacing on your quilt top, preparation of backing and batting when using this method and how to quilt to the edge. The Book/Design CD will be available for purchase at the class. The CD contains 10 Edge to Edge designs with various themes. Designs include: Baby Meander, Boardwalk, Daisies, Holly Meander, Musical Notes, Leaves, Plain Meander, Star Meander, Salsa and Spring Meander. See how you can get the most from your sewing machine with this quilt that teaches dozens of techniques you can do with your decorative stitches. 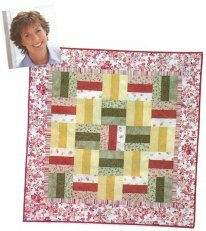 Laura Barnes will teach you step by step how to create this gorgeous quilt designed by Jenny Haskins. Learn the "Jenny Join" method of putting together the blocks. You choose the colors from the supply list. Make it in reds and pinks for a very special Valentine. Have you wanted to learn how to quilt? 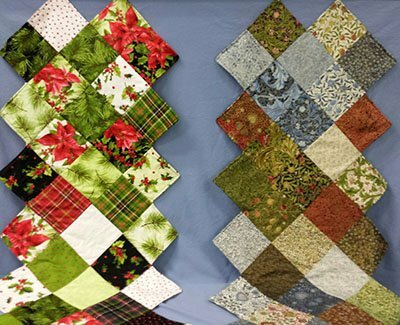 Then this class is perfect for you as Edith Heidrich takes you from cutting the quilt pieces to putting on the binding. Choose the rail fence or the friendship star pattern, but you pick the colors. The supply list for Friendship Star is here. Click here for the Rail Fence supply list. Start Quilting by Alex Anderson is a recommended textbook. If you have already taken this class, you are welcome to come back and make the other quilt.